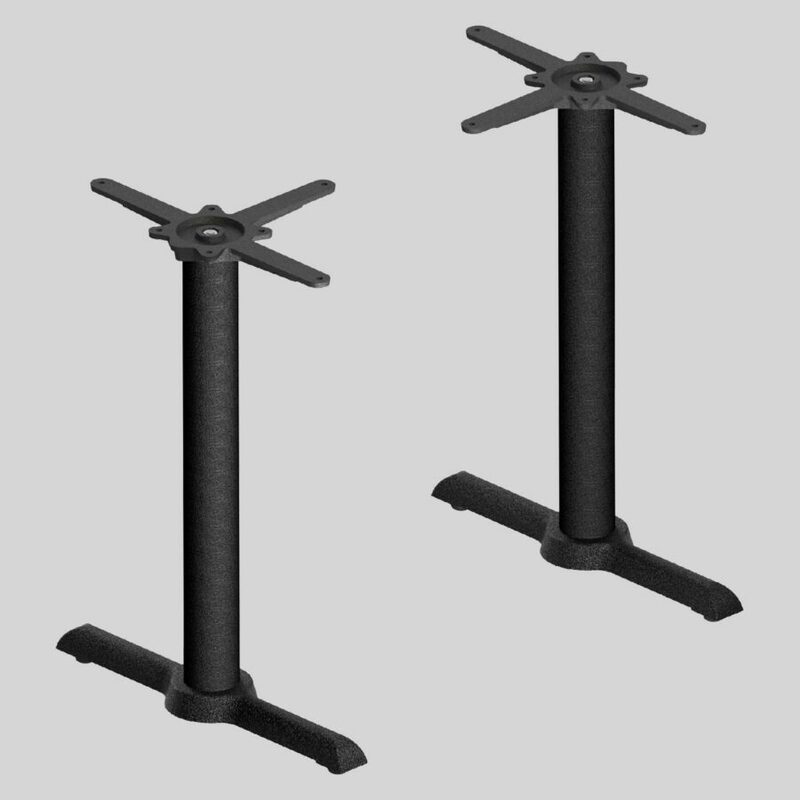 Constructed of high quality cast iron and expressing state of the art FLAT® technology, the KX and KT range are built for stability and durability. 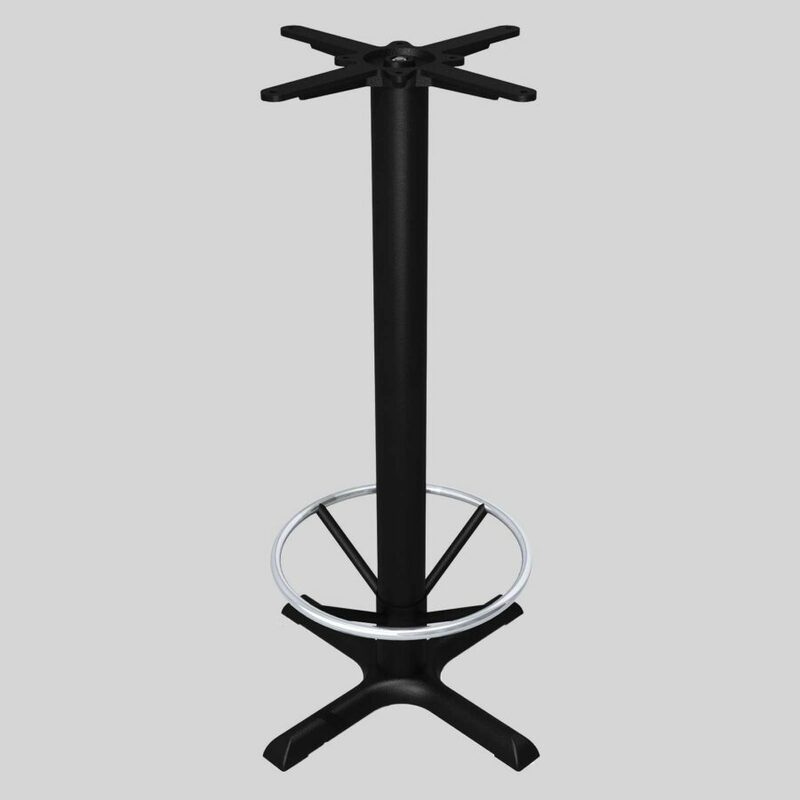 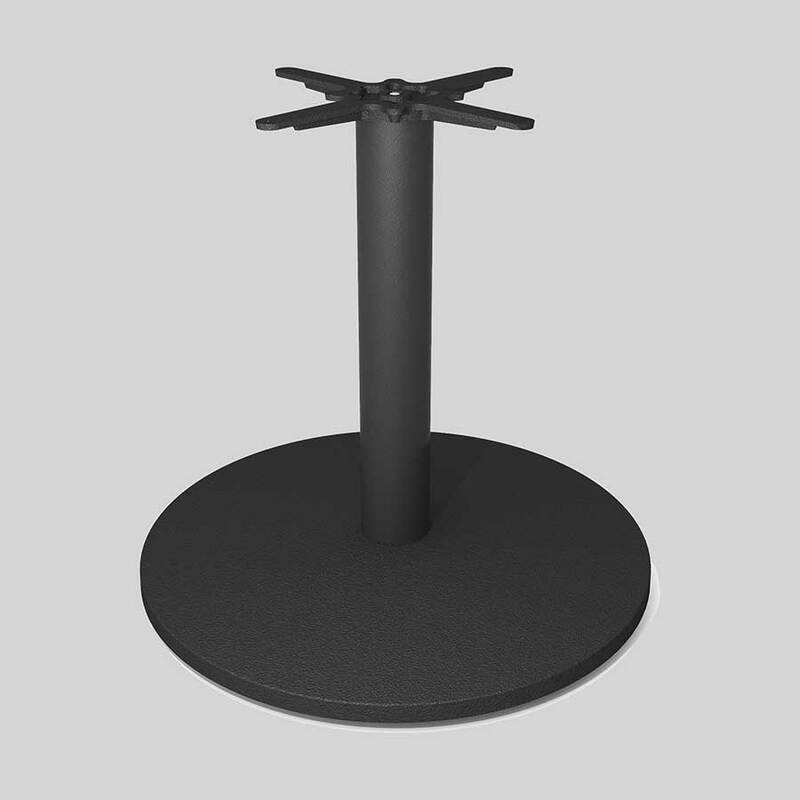 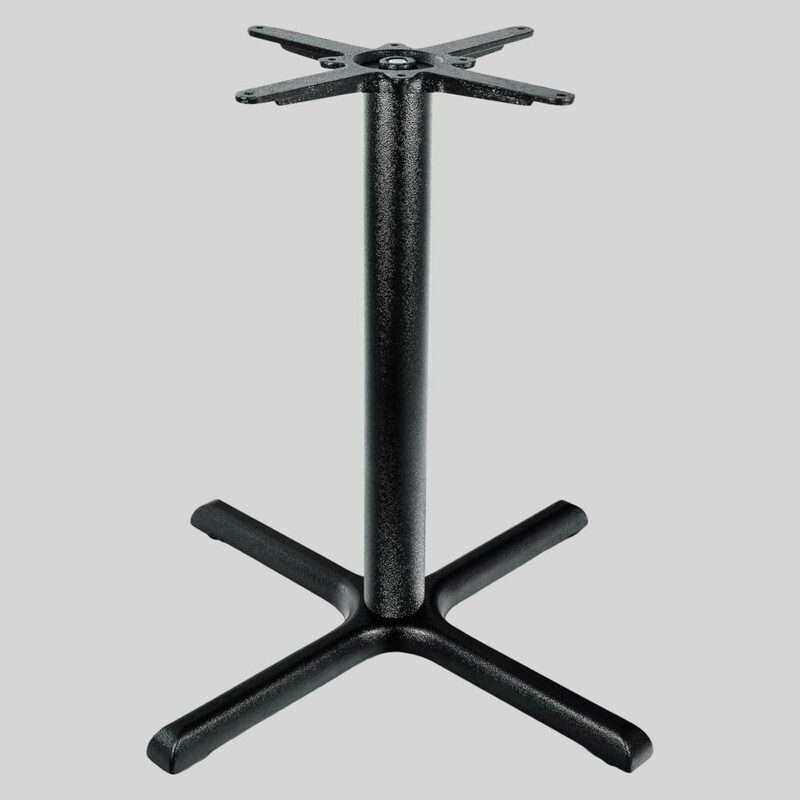 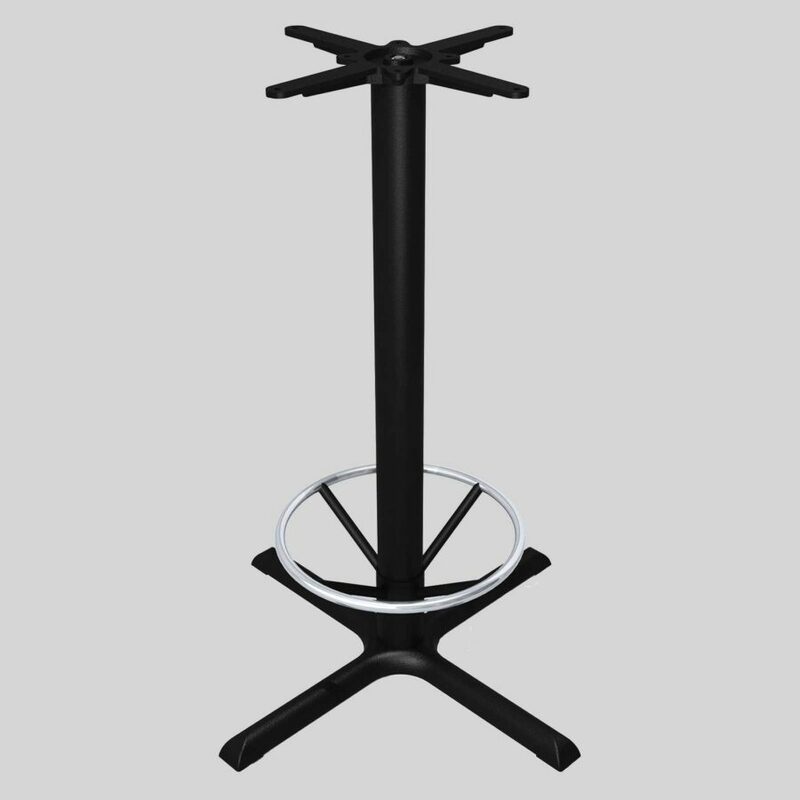 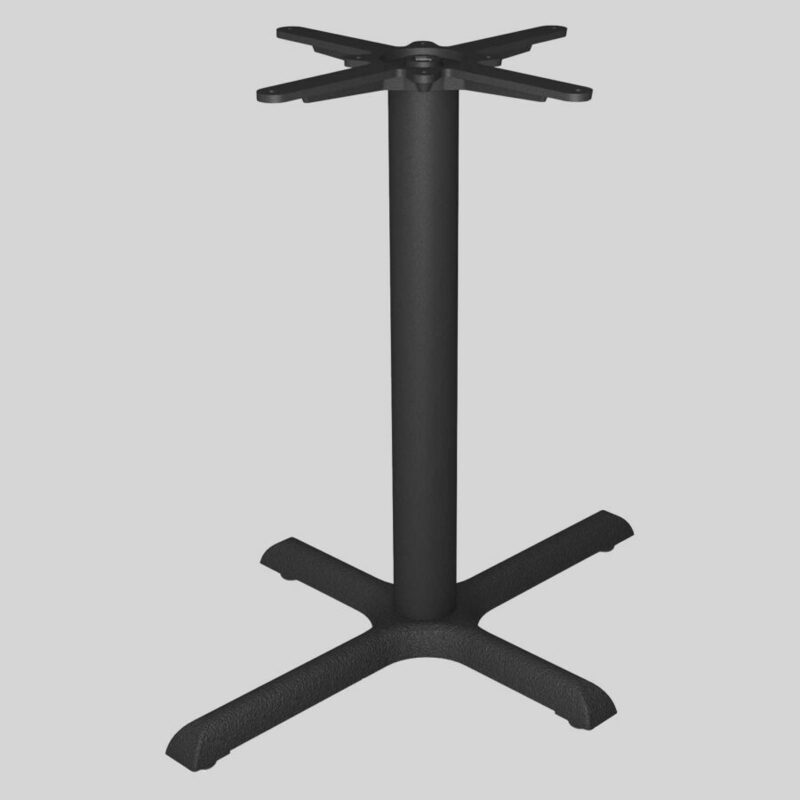 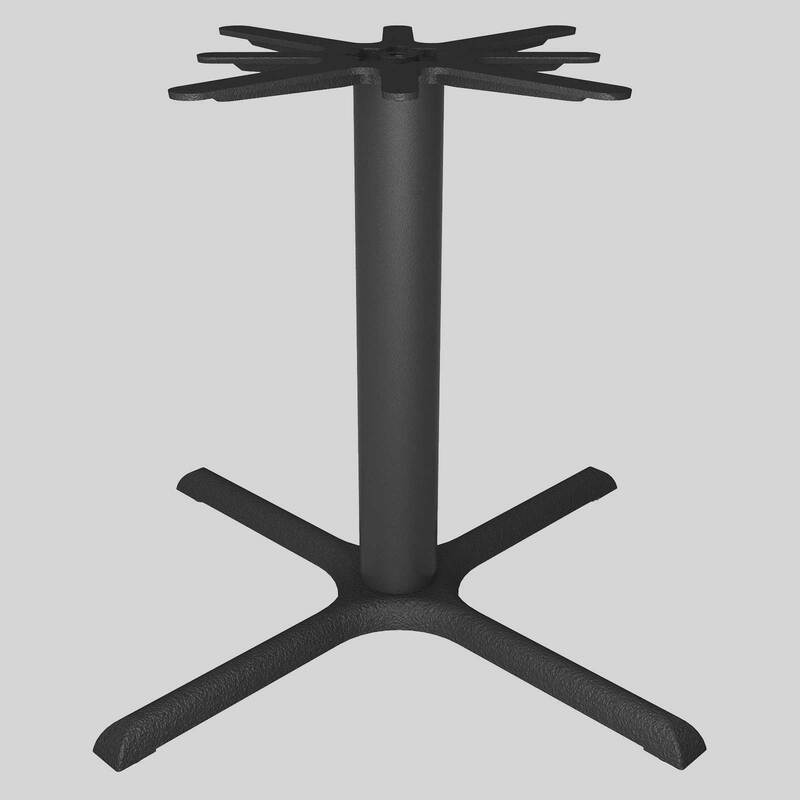 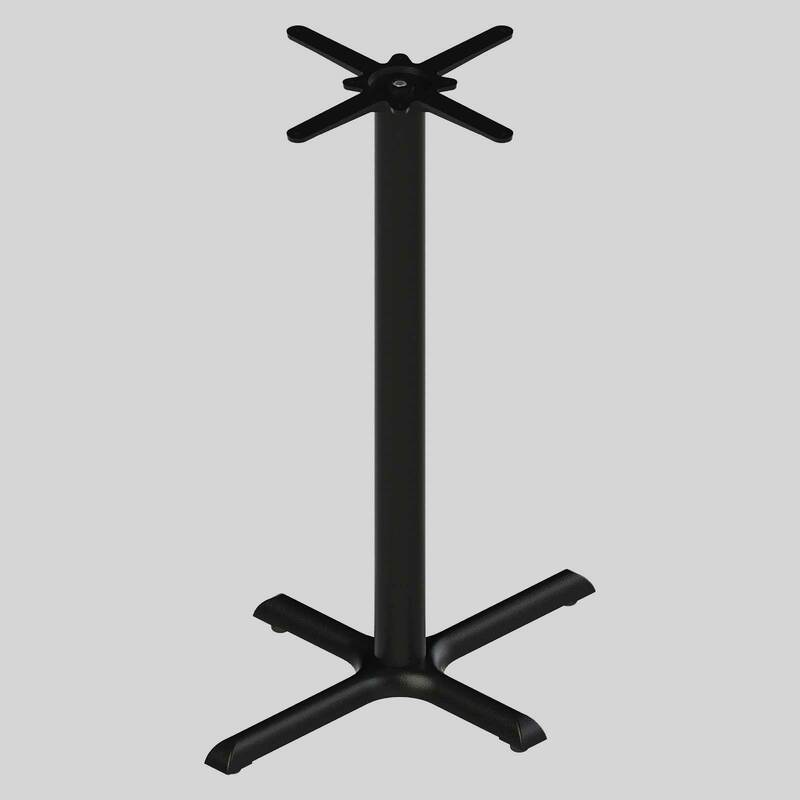 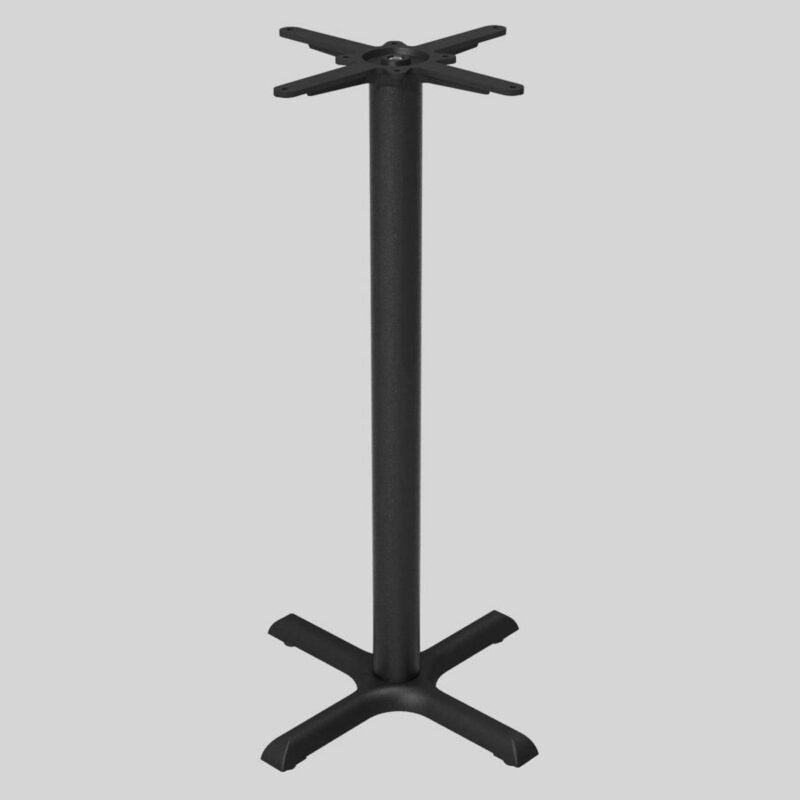 FLAT KX/KT – a self stabilising table base range. 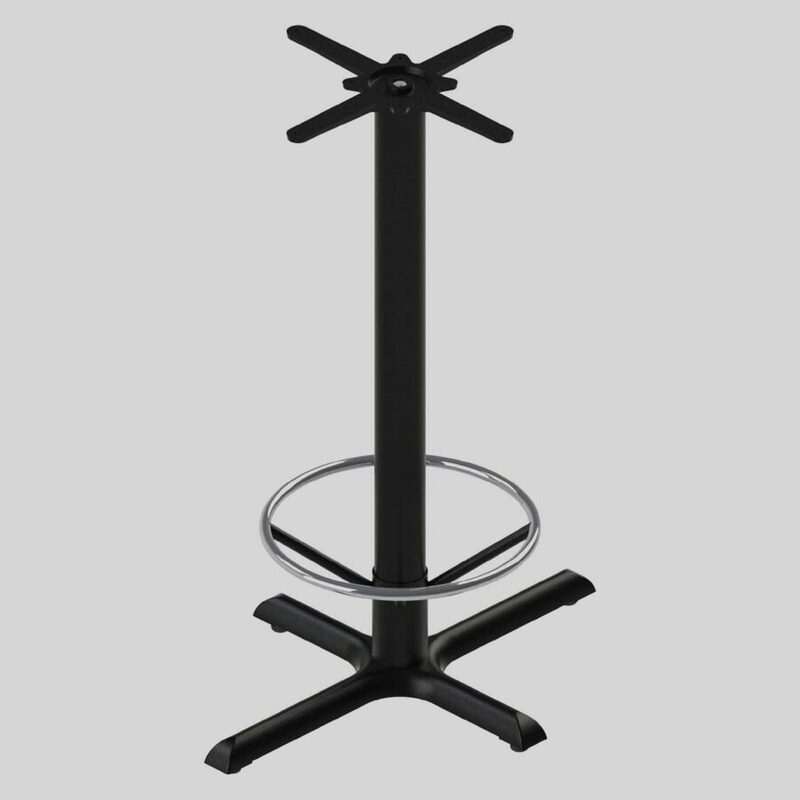 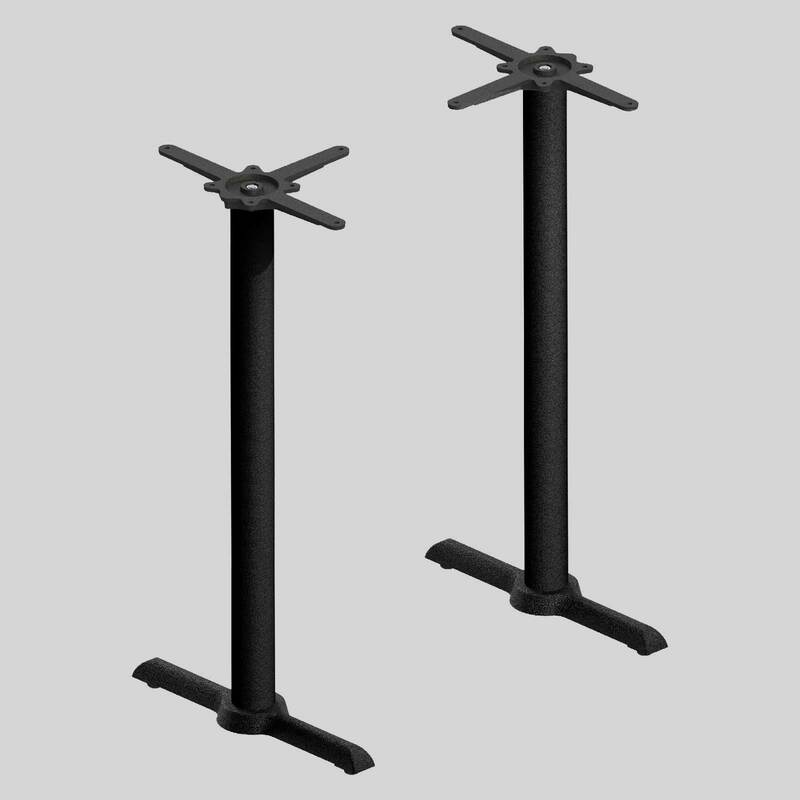 The FLAT KX and KT range of table bases are built for maximum stability while maintaining style. 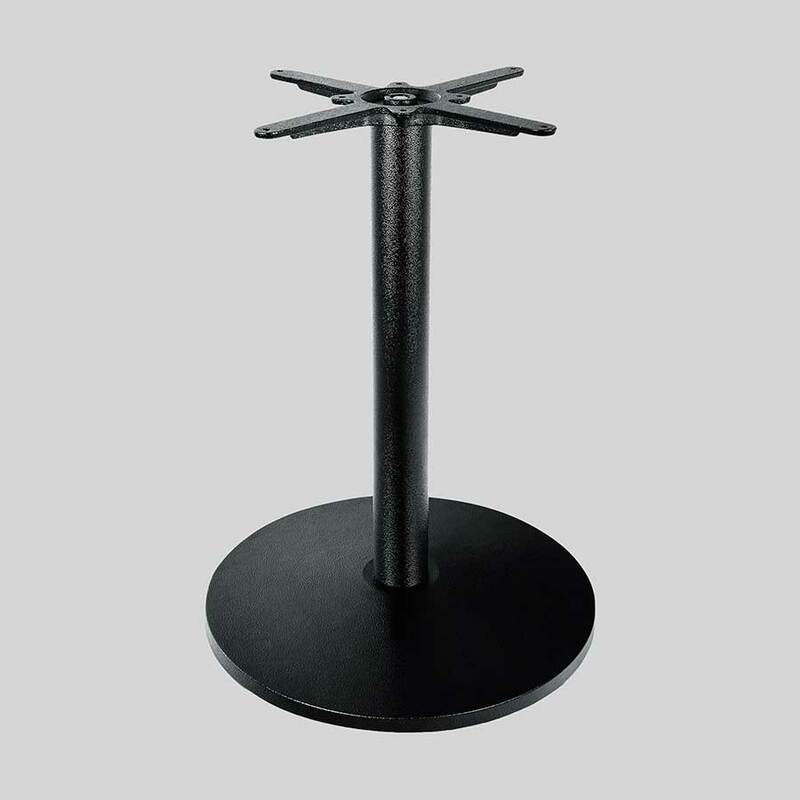 Constructed of high quality cast iron and expressing state of the art technology, the KX table base is a feature piece in the modern hospitality venue. The unique patented FLAT® technology allows the foot glides to auto adjust and stabilise the table, eliminating wobbly tables from the hospitality industry once and for all.